"Thomas Noone creates wolds where the experience of the body is intense, energetic and breathtaking- both on stage and in the audience"
Thomas Noone is a choreographer creating contemporary dance pieces with a signature physical and athletic style. He works with his own Barcelona based company founded in 2001 and resident in the SAT! theatre as well as creating as a freelance guest choreographer internationally. With Thomas Noone Dance he has created more than 30 productions over the last 18 years including collaborations with Barcelona institutions such as the Grec Festival or the Mercat de les Flors and these have toured across Spain, Europe and Latin America. 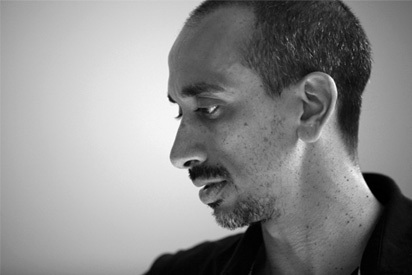 As a guest he has made works for companies including Norrdans (Sweden), the Ballet du Rhin (France), Company E (Washington), Ballet Nacional de Perú (Lima), Ballet de UNC (Chile), Tanz Theater Munster (Germany), Kyo Integrated Dance Company (Japan) amongst others as well as a creation with Stopgap. He is also artistic director of the Dansat! festival in the SAT! since 2006 and consultant for the regular dance program in the theatre. He has organised additional activities including international collaborations (Grec, Aerowaves) as well as the annual integrated dance week initiated in 2009. Other activities include work as a teacher imparting workshops and participation in various juries. In 2011 he was awarded Barcelona's city prize for Dance. Thomas Noone is an inspiring choreographer, with an interesting and challenging dance vocabulary. He is always well prepared and organised for his rehearsals and equipped with creativity and a great sense of humour builds a positive atmosphere in the ballet studio encouraging the dancers to go beyond their limits, and with the feeling that everyone is important to him be it corps or soloists. He shows very precisely what he wants but not only in the dance studio with the dancers but also in the theatre and with the technical staff. 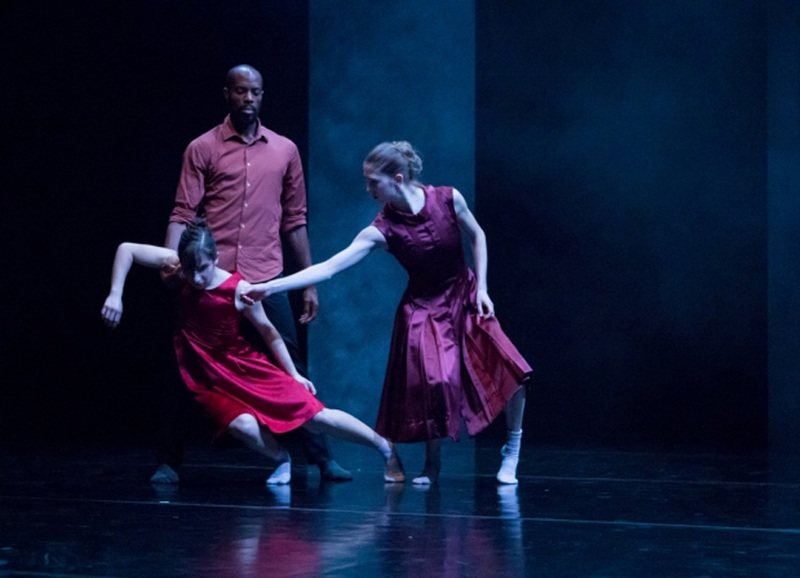 The audience received his work very positively not just as an exciting dance performance but as a symbiotic combination of movement, music and drama . I have had the pleasure of working with Thomas Noone for over four years now. As a composer it is extremely gratifying and consistently emotional to experience the incredible way in which Thomas breathes life and energy into the music by punctuating and contrasting it with movement. For me this is what sets him apart from any other choreographer I have worked with who can often view original music as a backing track. He has a meticulous eye for detail both as a choreographer, dancer and music collaborator and supporting his methodical approach is a true artist and creator. Despite his almost scientific processing and fiercely creative vision Thomas is actually very relaxed when under pressure and always easy to work with. He is a great critical thinker and decision maker and I think experience has taught him to know instinctively when to tinker with the finer detail and when to move on. 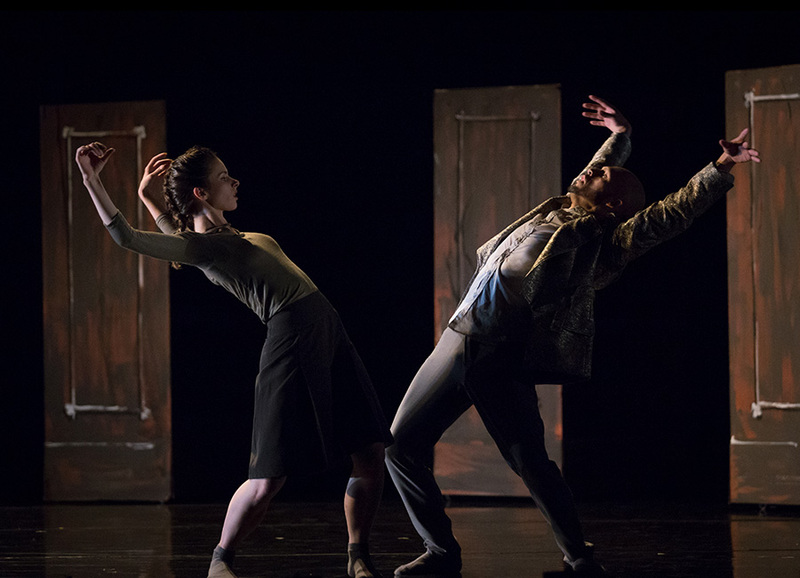 Thomas Noone's choreography is endlessly inventive; an effective vehicle for shifting emotions even when the work is nominally abstract. It has an edgy undercurrent that marks time in the held moments before bursting forth in waves of energy constantly at odds with the laws of gravity as bodies fly through the air with gleeful abandon. His choreography is a meeting of intelligence and artistic integrity but thankfully spiked with a touch of lunacy. Thomas's choreography is fresh, inventive, caring, inspiring and, most important to us, deeply human and compassionate. He takes ideas which in lesser hands would be mundane and finds the soul we all seek when we come to art — that moment that takes us beyond ourselves, our limitations, our fears, our dreams, and forms them into movement which gives us new dreams, new ideas. These are profound, rare gifts and we are fortunate to experience them in the studio, on the stage and in front of audiences around the world. 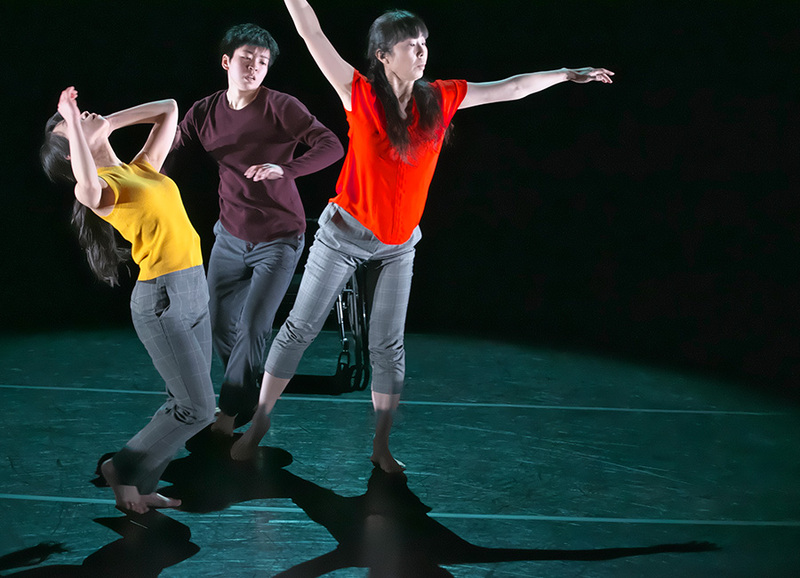 A trio created for Integrated Dance Company Kyo in Tokio. A complete reworking of the work originally created for the Ballet de l’Opera du Rhin. On this occasion created for 8 dancers in the context of the Producción Nacional de Dansa, (The Catalan National Dance Production) an initiative of the Catalan Government produced by the Mercat de les Flors where the piece premiered on the 28th of September 2017. Don Q, piece for 14 dancers based on the figure of Don Quixote de la Mancha on the occasion of the 400th anniversary of the death of Miguel de Cervantes. Ballet Nacional de Peru, creation for 20 dancers. Music created by de Jim Pinchen. Premiere 19th June, 2014, Lima Nacional Theatre, Peru. Work for the 8 dancers of Norrdans, live music played by Gjallarhorn. 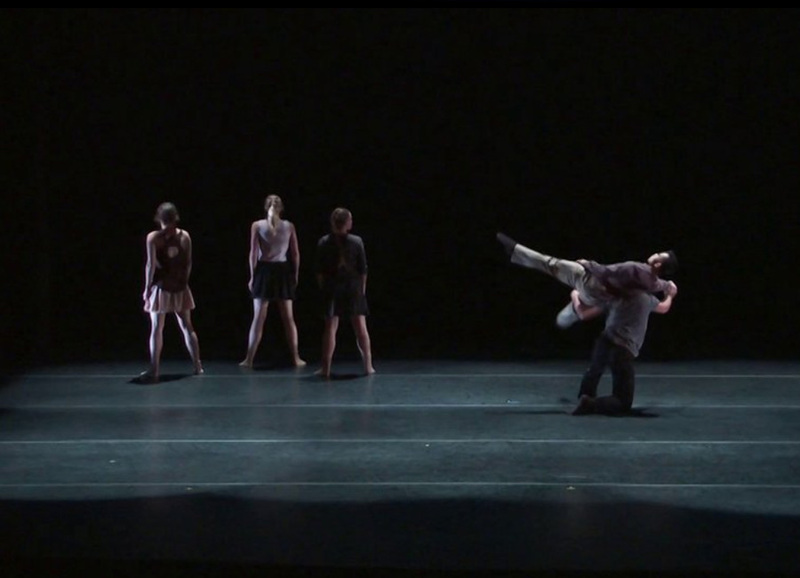 Premiere 21st of March in double bill with Ohad Naharin's "2 Duos and 2 trios", Härnösand, Sweden. Work for 14 dancers of Le Ballet du Rhin, with music commissioned from Philip Shepherd. 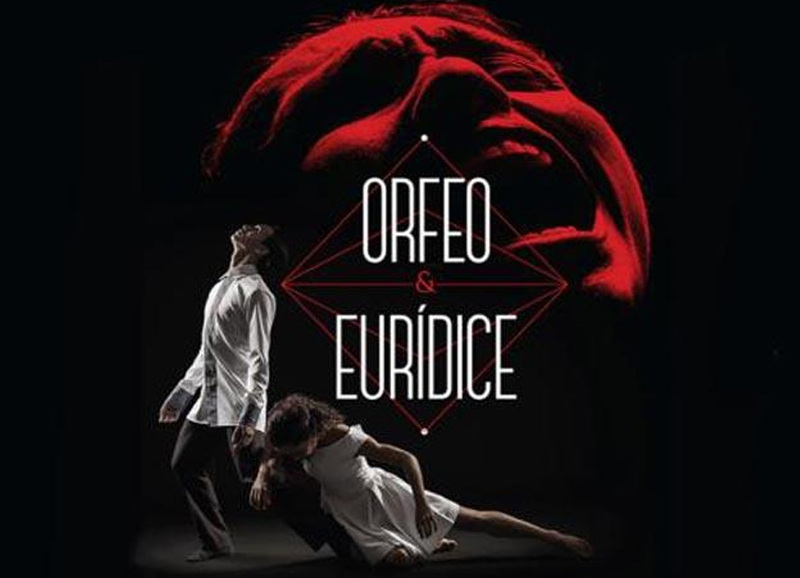 Premiered on the 12th of January 2012 at La Fillature ,Mulhouse, France as part of the Let's Dance evening featuring choreography by Anthony Tudor (Le Jardin aux lilas) and Mathieu Guilhaumon (Tea for Six (or Ten)). 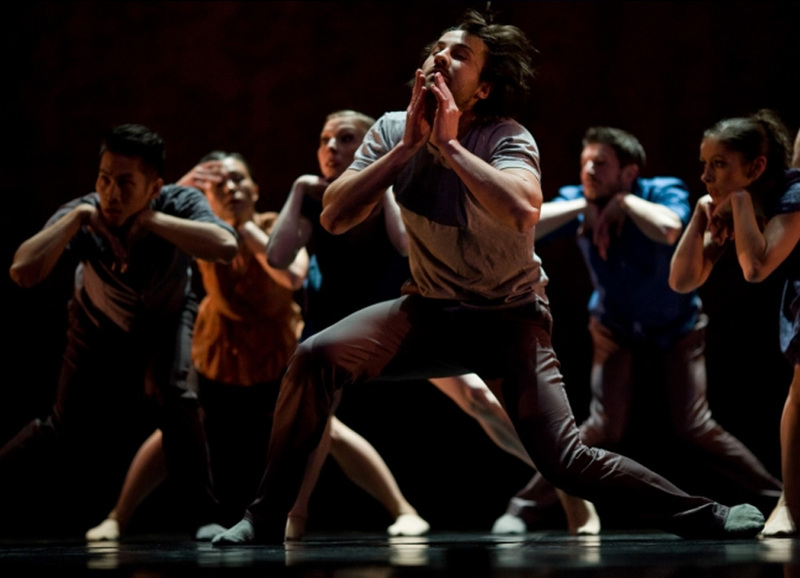 Creation for five dancers for E Company, Washington, with music by Miguel Marin (Arbol). Premiere on the 16th of November 2012 at The Lansburgh Theatre - Harman Center of the Arts, Washington. Creation for StopGap integrated dance company. Music by Pedro Navarette. Premiered in 26th May 2010 at The Point, Eastleigh, U.K.. 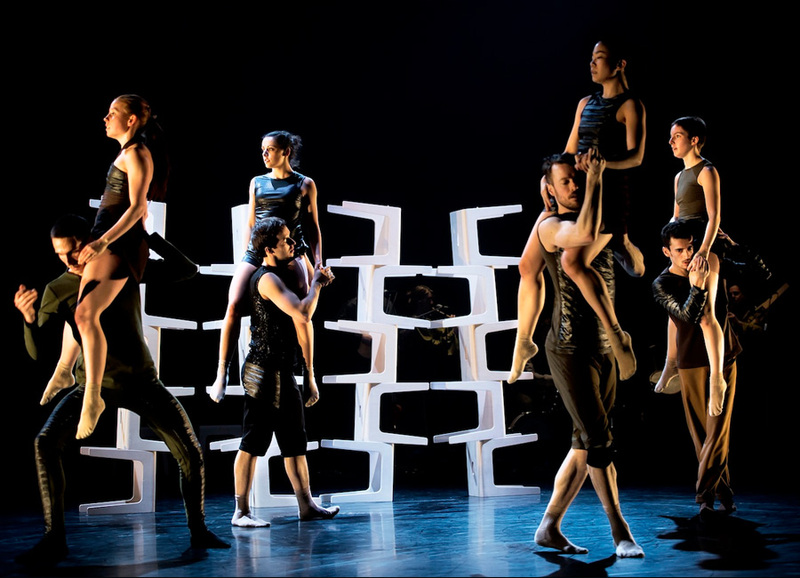 Creation for 7 dancers with music composed by Felipe Pérez Santiago for Norrdans, Sweden. Premiered on the 7th of March in Härnösand, Sweden. Creation for 8 bailarines of the Ballet de Teatres de la Generalitat Valenciana, premiered in May 2004. Music by Pedro Navarrete.